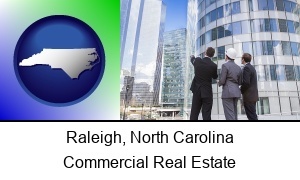 This web page lists real estate rental and leasing companies in Raleigh, North Carolina. Before visiting any of these North Carolina real estate organizations, be sure to verify their address and hours of operation. A real estate rental company may have relocated or ceased operations, and business hours can sometimes vary seasonally and during holiday periods. So a quick phone call can often save you time and needless inconvenience. 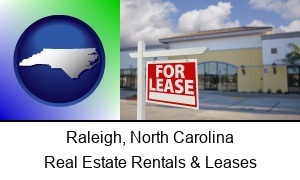 North Carolina Real Estate Rentals & Leases - real estate rental and leasing companies in North Carolina. 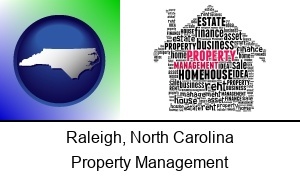 North Carolina Real Estate Information - North Carolina real estate guide and services. Raleigh Information - Raleigh, North Carolina directory, demographics, and maps. 19 real estate rental company listings found.